Radial Dropship Manager is a cloud-based supply chain collaboration solution that automates order processing, exception handling, shipping, invoicing, and inventory between you and your dropship suppliers. 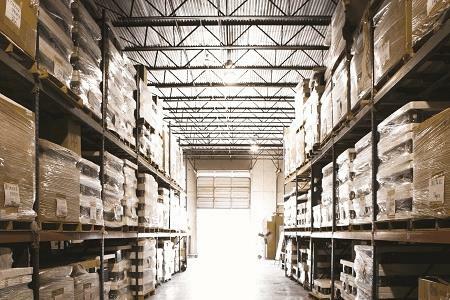 Through a browser-based web portal or system-to-system integration and support for any file format, Dropship Manager enables connectivity to any dropship supplier. An intuitive user interface makes it simple and fast to process and ship orders direct-to-customers, and track order status. Plus, customized packing slips and integrated shipping labels maintain your brand identity and simplify the shipping process for your dropship suppliers.